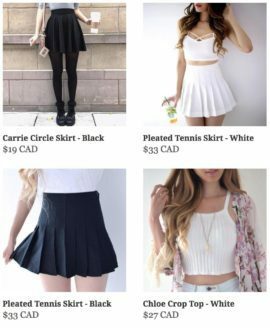 I love trying out new things, and for the new year, I’ve decided to give more new things I try because that’s how I stay current with trends! Hahaha so this time the generous Love Shoppingholics (who is slowly becoming my best friend) gifted me Little Devil Cosmetics to try out for the new year! 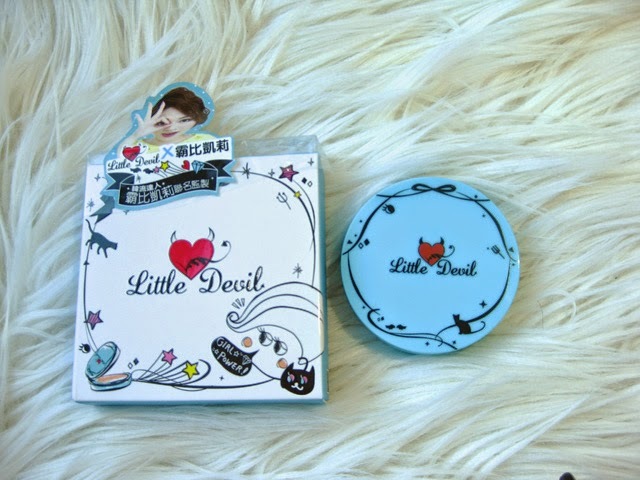 The Little Devil makeup products are the new up and coming makeup brand in Taiwan! 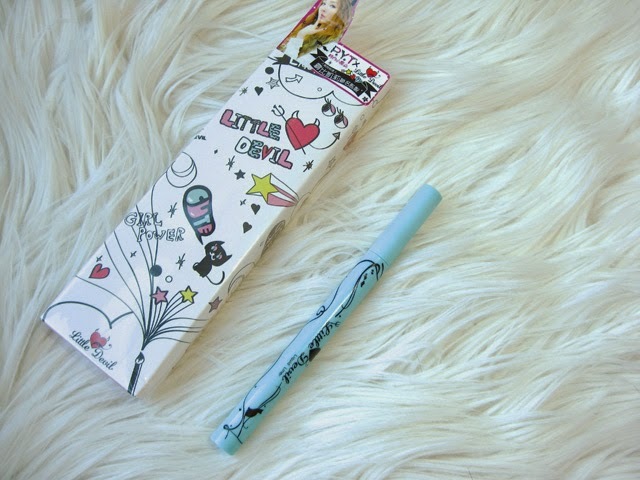 First up, the Little Devil Liquid Eyeliner! 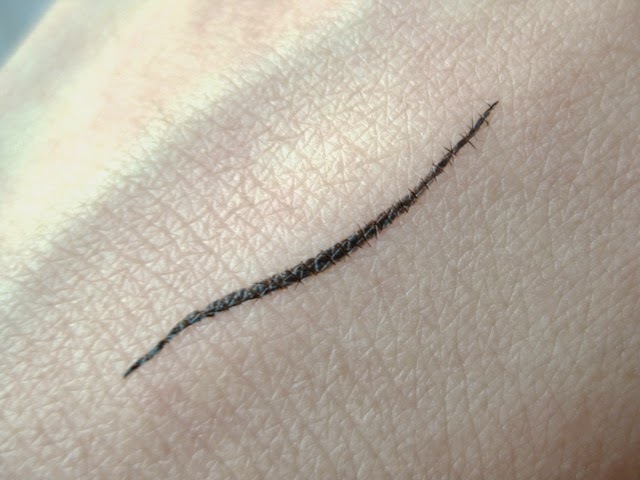 This is BY FAR the thinnest liquid eyeliner tip I’ve ever seen. 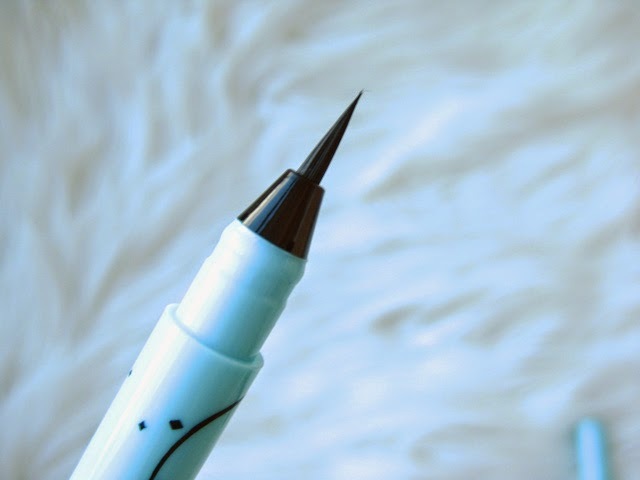 With a 0.1mm tip, you can go nuts with all kinds of eyeliner designs, winged eyeliners, and even drawing fake lashes on your lower lashline!!! When I drew it on my hand, it dried in approx. 3seconds. After it dries, it is not going anywhere. It claims to be waterproof, smudgeproof, and oil-proof! OK so I think it’s definitely smudge proof and waterproof, just not sure about the oil-proof part. I mean, I did use my makeup remover oil to clean it off. But it did stay on pretty well on my lids which are usually SUPER OILY, so I guess it’s eyelid oil-proof but not if you dip it in cleansing oil. 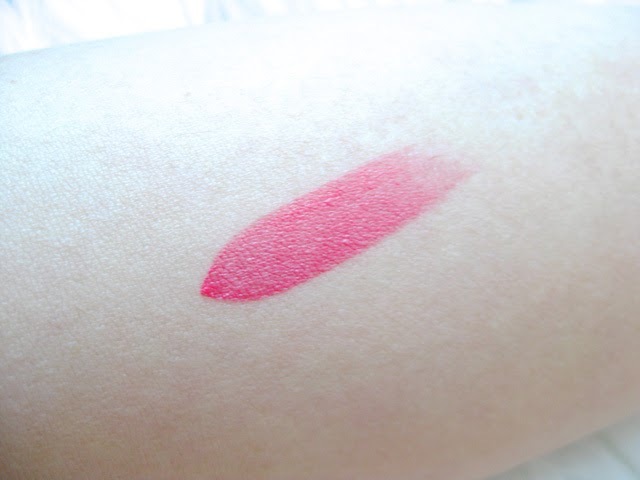 Next up, the Little Devil 2 shades concealer! Could you? They look almost identical to me it’s so hard to say which is which! 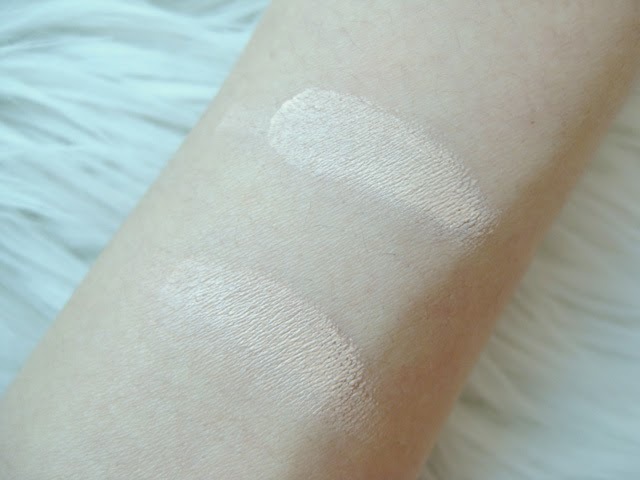 T.T but I gotta say their concealing power is awesome PLUS the shade(s) are so close to my natural skin tone! The concealer is not drying at all, despite it coming in a pot! 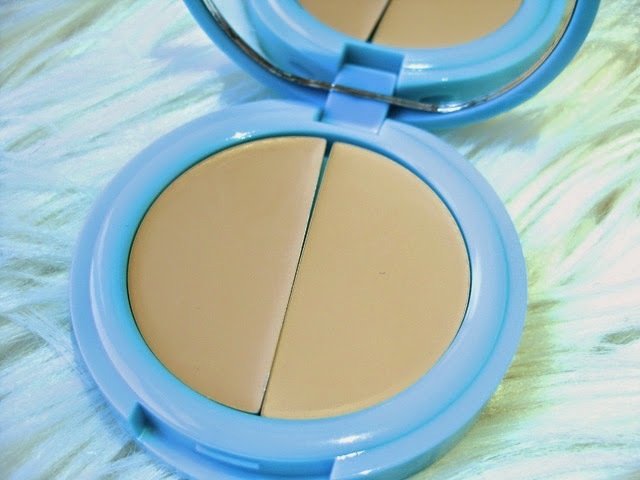 And the coverage would be light to medium, but it’s very buildable! Full face makeup using Little Devil Makeup taken with iPhone, NO EDITS!!!!! My dark circles are usually the death of me but you can’t even see it here!! 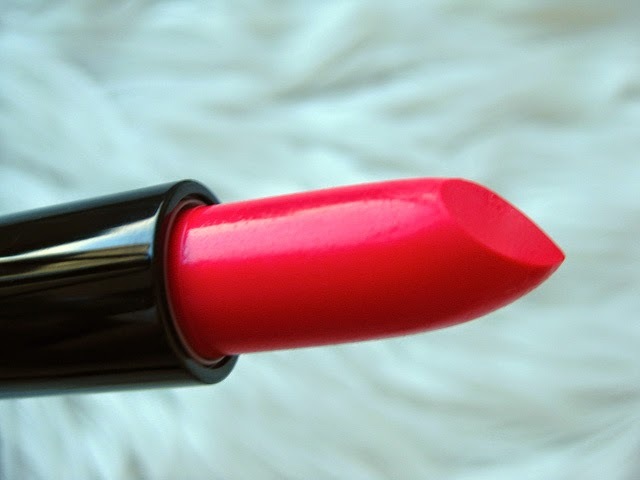 *dance around* and the lipstick is super pretty too!!!! You can create however sharp an eyeliner you want with the liquid liner – its my go to liner now! 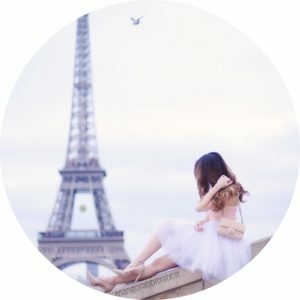 What are your favorite concealers, lipsticks, and eyeliners?! Your makeup looks great and I really like the lipstick shade! 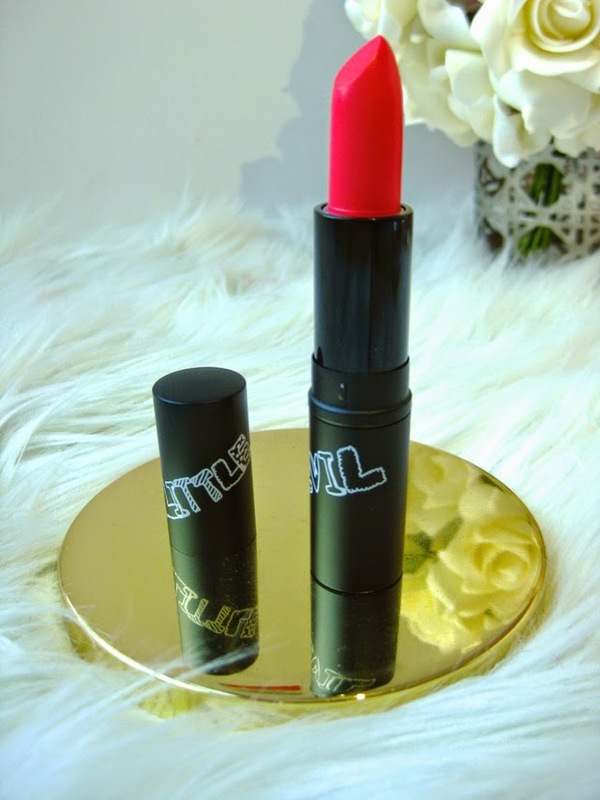 Love the lip shade and the packaging looks so amazing!!!!!!!!!!!!!!!!!!!!!!!!!!!!!!!!!!!!!!!! I hope you will have an amazing new year’s eve and I look forward to read all your new blog posts in 2015! you look absolutely stunning! (Your hair is perfection btw). Ah, I love the packaging! The makeup looks good on, very subtle and not too heavy. Will be checking this brand out soon. 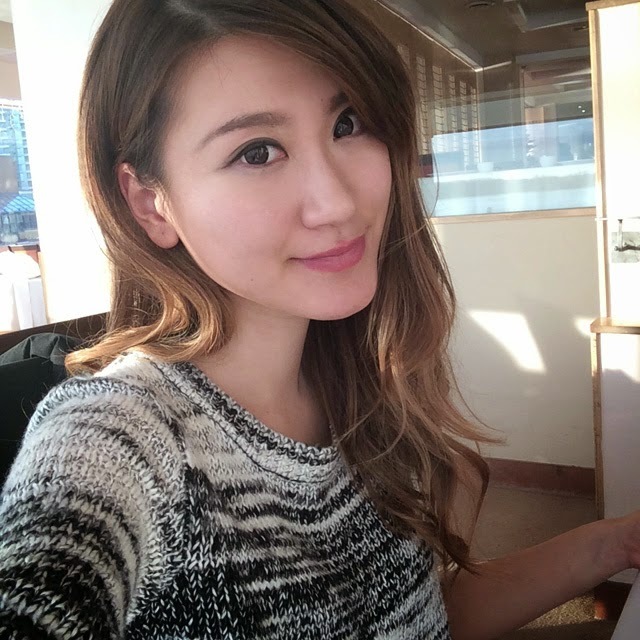 You’re so pretty as well!